G8 leaders signed the Open Data Charter on 18 June 2013. 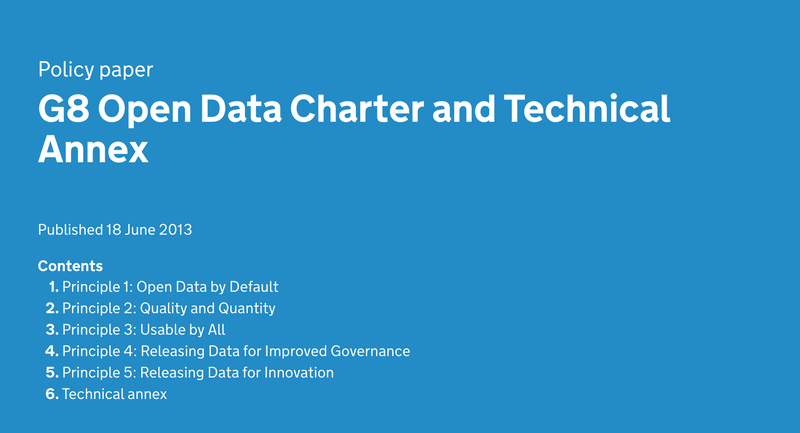 The Open Data Charter sets out 5 strategic principles that all G8 members will act on. 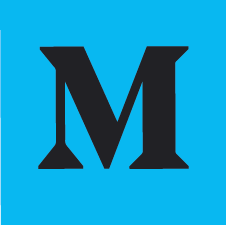 These include an expectation that all government data will be published openly by default, alongside principles to increase the quality, quantity and re-use of the data that is released. G8 members have also identified 14 high-value areas – from education to transport, and from health to crime and justice – from which they will release data. These will help unlock the economic potential of open data, support innovation and provide greater accountability. 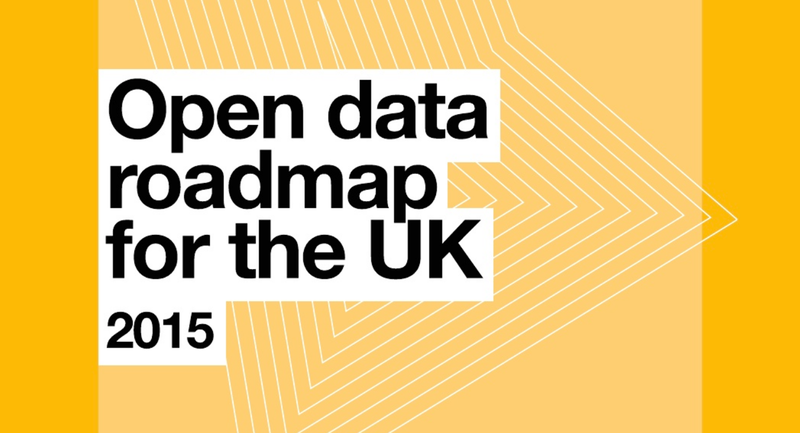 Open data has emerged as a core component of the UK’s commitment to open policy-making. It is key to the digital transformation of government, which will only continue to increase in pace with the next parliament. The UK has already taken steps to harness the benefits of open data for improved policy-making, and social, environmental and economic benefit. The Open Data Institute’s open data roadmap sets out steps the government can take to continue to drive progress.